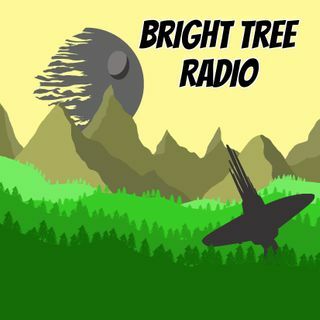 Hi and welcome back to a chatty episode of Bright Tree Radio where we talk about the news to come out of San Diego Comic Con. We discuss the Episode IX casting annoucements as well as the book releases and, of course, #TheCloneWarsSaved! In Jar Jars Jabberings we talk about our favourite and least favourite Star Wars scenes. This is a very laid back episode so sit back, grab yourselves a Corellian Ale, and relax with us as we gossip about Star Wars!